Boats.co.uk has been appointed as dealer for Parker Boats, manufacturer of the popular outboard powered sport, leisure and fishing boats. 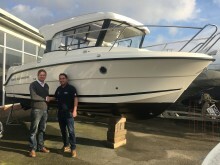 The arrangement comes into force immediately with Boats.co.uk exhibiting six of the new Parker Boats at the London Boat Show in January. 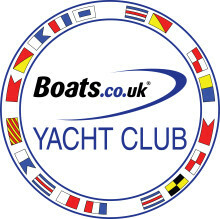 ​Leading new boat sales and brokerage company, Boats.co.uk has announced the launch of its Boats Yacht Club, membership of which is available to all owners of new or used boats purchased through Boats.co.uk, or under its previous name of Essex Boatyards. 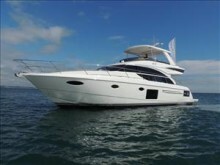 Boats.co.uk has announced that its newly opened Princess Denia office, at Marina de Denia on the Costa Blanca, has handed over the first new Princess Motor Yacht to be sold from the facility. ​Leading new boat sales and brokerage operation Boats.co.uk has announced the opening of a new facility in Marina Cala d’Or, Mallorca. The UK’s leading boat sales company, Boats.co.uk has been awarded the “Customer Service Award” at the prestigious 2016 Motor Boat Awards held in London this week.